This blog post is a guest content contribution by Clutch.Co. 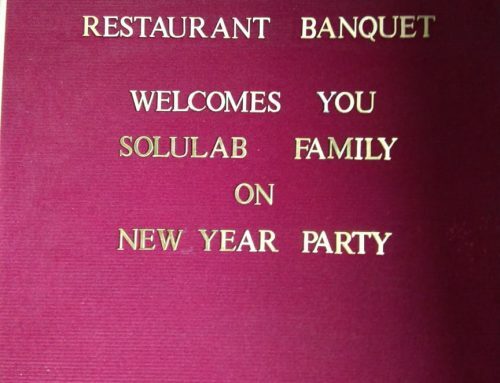 Turning dreams into reality: Through our development and design services, SoluLab helps clients convert their ideas and thoughts into real, premium products. 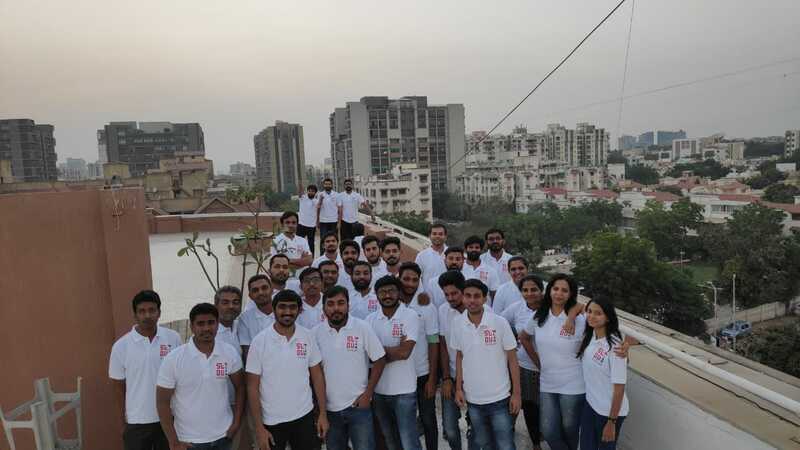 Whether businesses want help strengthening their mobile apps and web presence or are in search of another software solution, SoluLab has the requisite experience, knowledge, and passion. 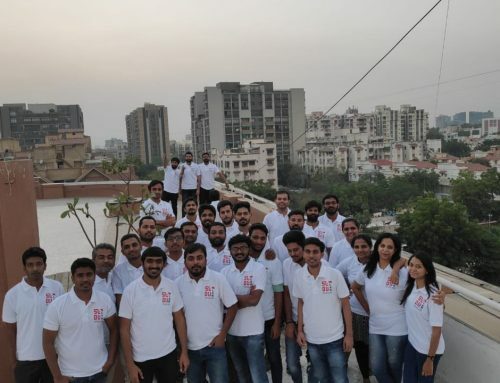 We add heart to technology, which has made our team one of the premier mobile app developers in India! Thanks Clutch for acknowledging our Tech presence! This highlighting of our app, software, and website design and development skills is thanks to the data collection and analysis of Clutch and The Manifest, sister business insight firms. 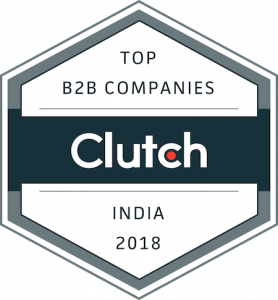 By combing through analytics of market presence, experience, client satisfaction, and other scores, The Manifest and Clutch produce rankings that compare companies’ performance and quality across industries or countries. 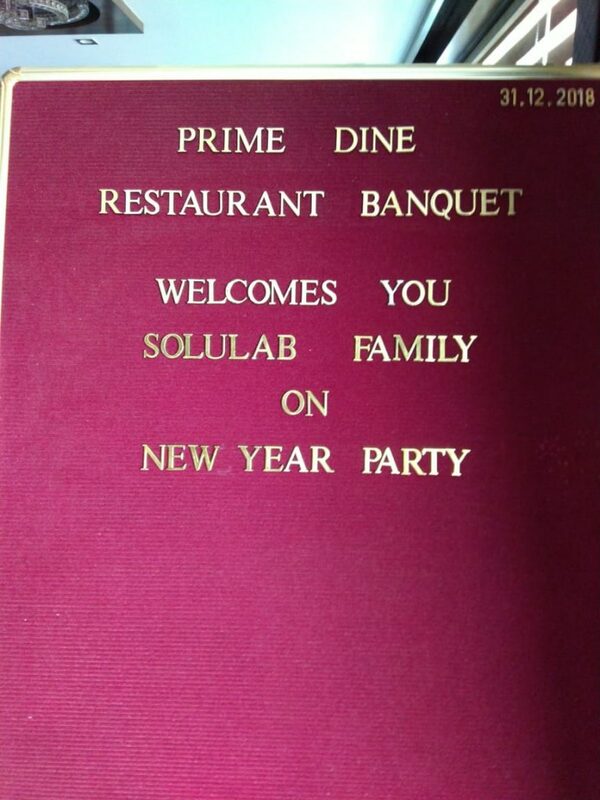 We very much appreciate the acclaim of us as an industry leader within India and the testaments to our excellent service and skills, but beyond what the professionals have to say, SoluLab also wants to showcase some of the feedback that our previous clients have shared about their experiences with our company and their satisfaction with our final products. 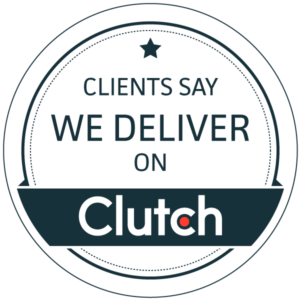 We greatly appreciate the trust that our clients have placed in our team as their technology partner and provider, and full-length reviews can be read on our Clutch profile if you’d like to read more details about what our customers have to say. SoluLab looks forward to continuing our collaborations and to cultivating quality software solutions for our clients and their businesses. Please reach out if you have questions about our experience, want to hear more about our approach, or are interested in opportunities to partner in the future!